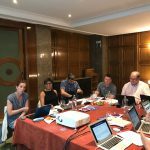 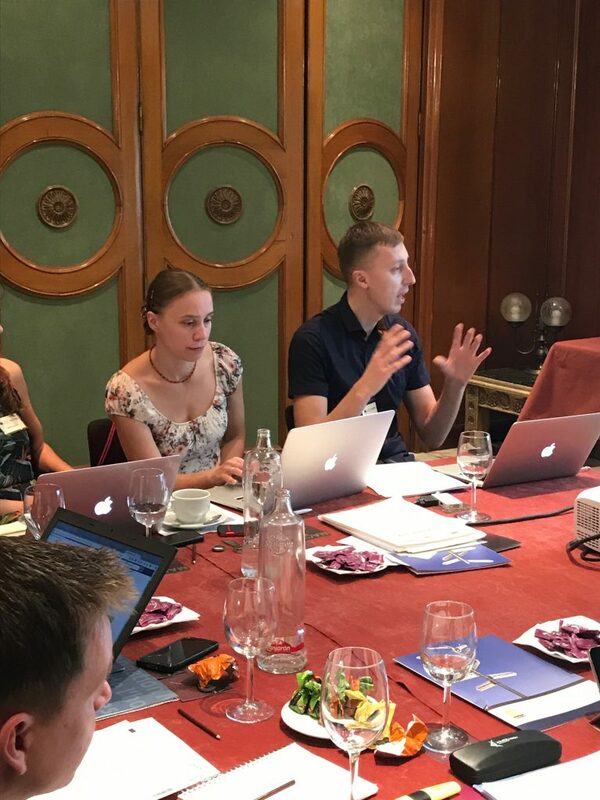 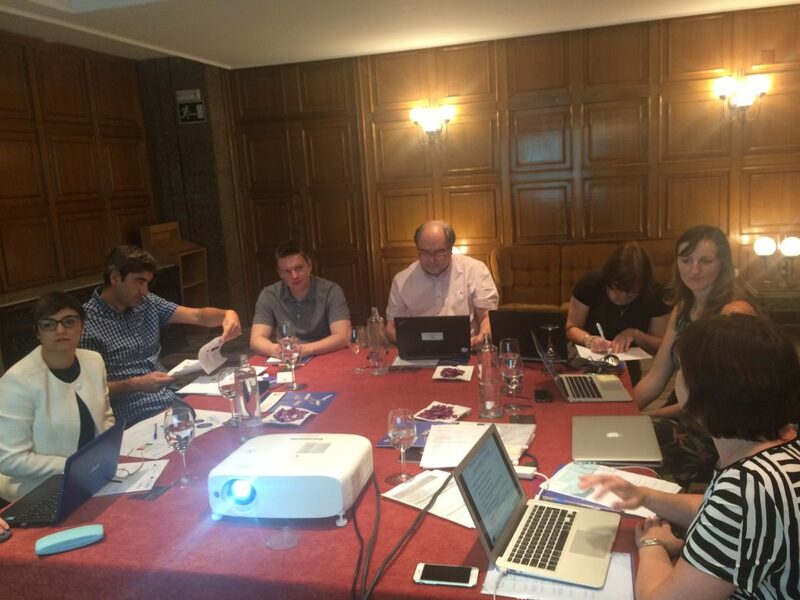 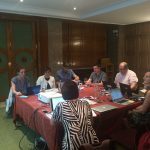 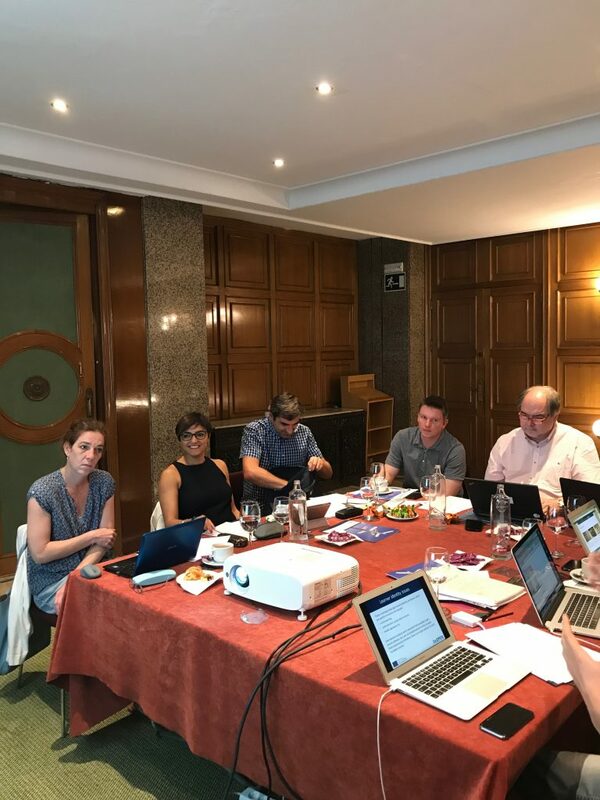 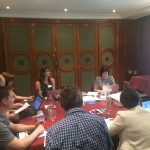 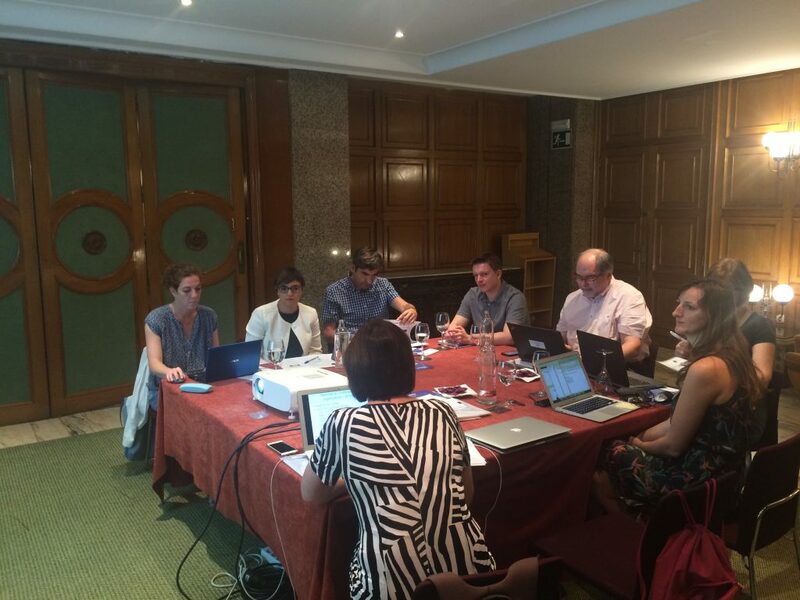 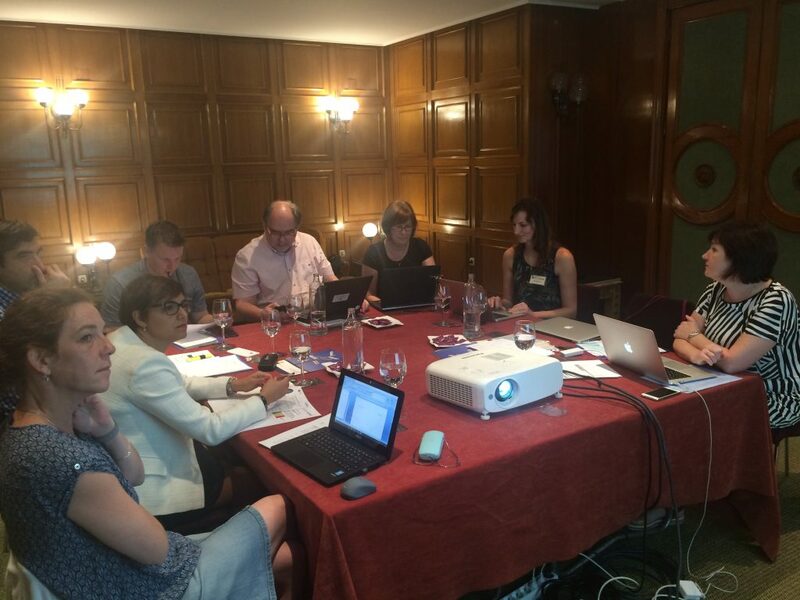 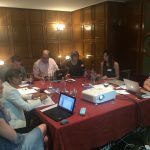 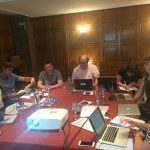 ReOPEN project partners was gathered in Seville (Spain) to talk over about project goals achieved and challenges in further implementation of the project. 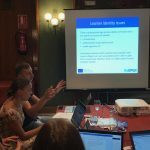 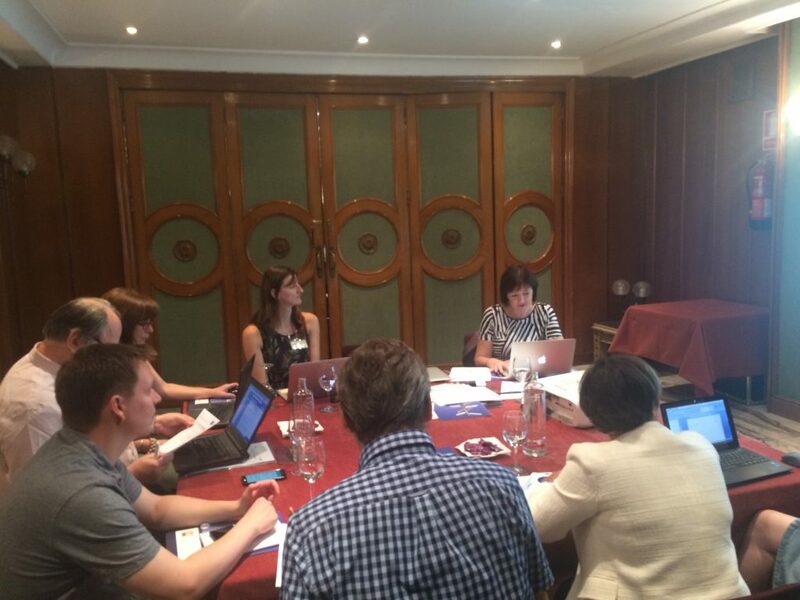 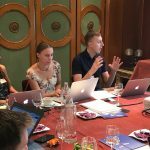 Partners disscussed the development of CPD courses, ICT platform, short – term staff training event progress, learning agreement, quality assurance and other topics. 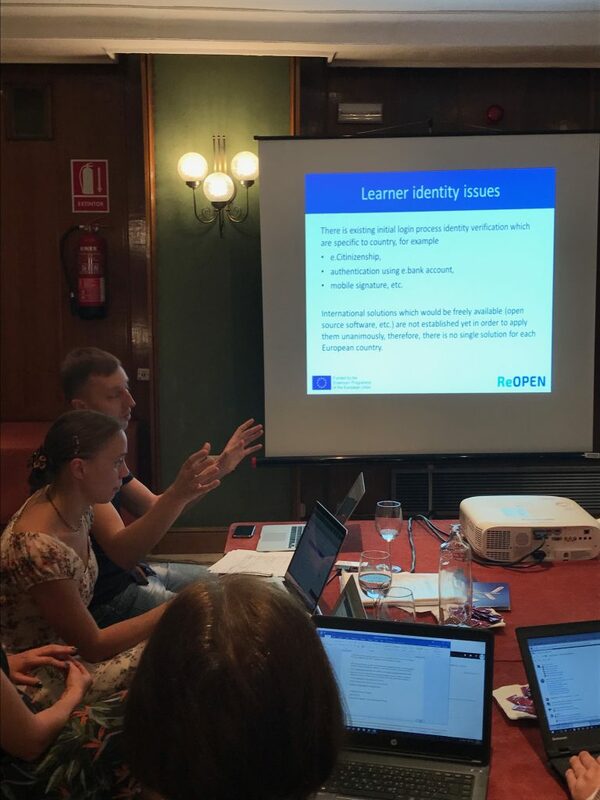 The meeting guest, Andreia Inamorato dos Santos from European Commission JRC, participated in the discussions and gave very important overview on non-formal and open learning issues addressed at European education policy level and JRC activities.